The students' life at the Institute for the Humanities and IT includes not only lectures, seminars, credits and examinations. There is also a good tradition at IGUMO: several times of a year the students and professors take a trip to see the different corners of our Motherland. 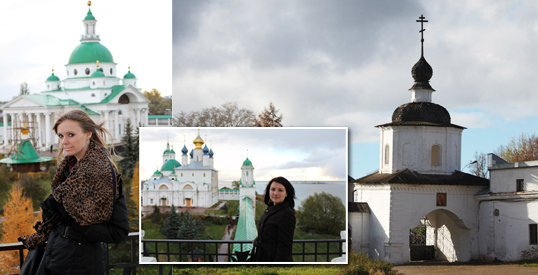 Rostov the Great with its centuries-old history became one of the regular places of destination.